This toy will provide hours of imaginative and creative play for your child. 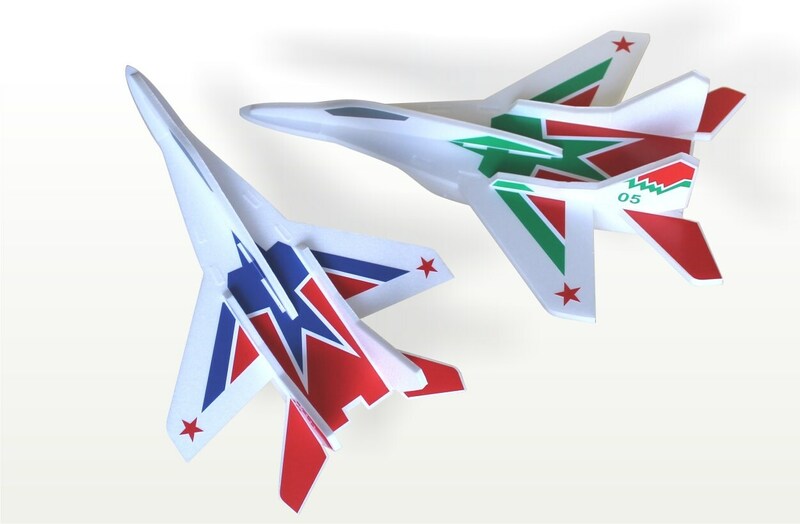 Our airplane toy would make a great gift for a boy for just about any occasion. 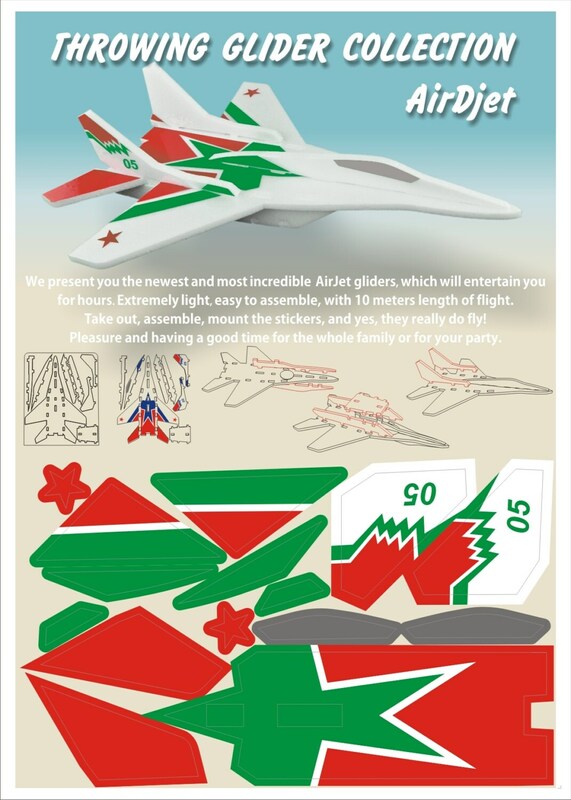 Extremely light, easy to assemble, with 10 meters length of flight. Take out, assemble, mount the stickers, and yes, they really do fly! 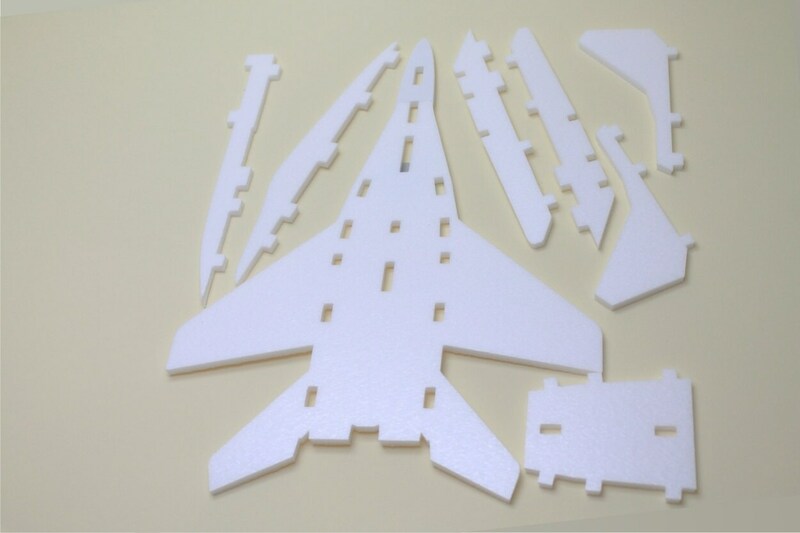 They are designed to fly immediately upon assembly. Just toss it by hand. This gliders will withstand hours of outdoor flying fun. It will not break after a few tosses. is shown in a sequence of several images. 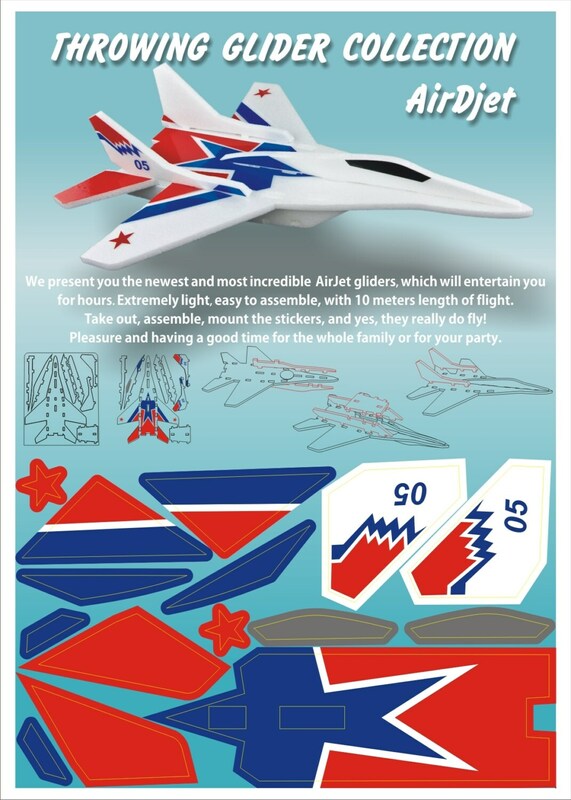 We can produce the airplanes in 1-3 business days after you order. Length of the flight - 10m. canvas for you to express your emotions. 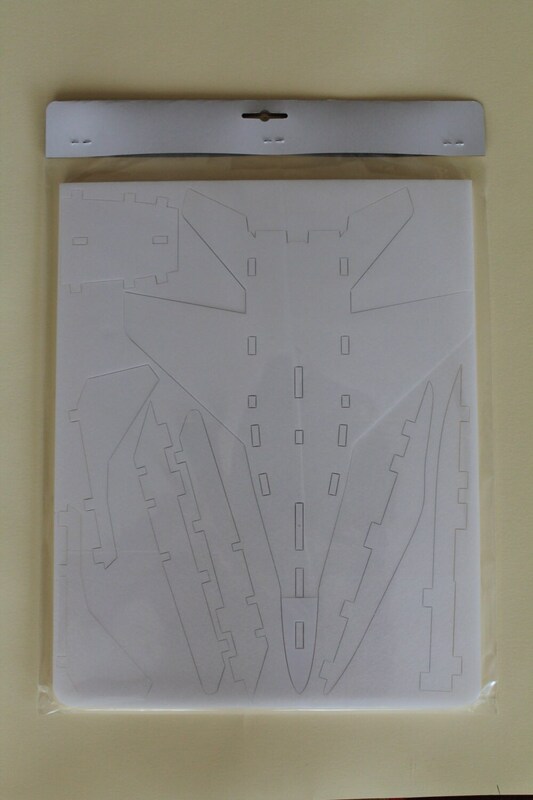 All pieces will fit very tightly, so that no glue is needed. Thank you for looking at my products here.